Date 14.12.2015 In order to determine what kind of work you’re looking for in Australia, it is important to have the right visa, also depending on whether your looking to move permanently or not. 457 visa – allows a skilled worker to work in Australia approved by a sponsor for up to four years, providing that the sponsor is an approved business 189 visa – is for skilled workers who are not sponsored by an employer or family member or nominated by a state or territory governmentOf course there are other Visa’s available to you which is why, the best thing to do would be to speak to a Registered Migration Agent. The Down Under Centre recommend that you speak with a Registered Migration Agent who can assist you with coming up with the best visa pathway for you and what strategy to take. We have a list of reputable Migration Agents who are happy to help anyone and point them in the right direction. Did you know Australia’s economy is growing? It’s a good chance Australia’s economy will continue to grow into 2016, meaning there will be an even higher amount of job opportunities. 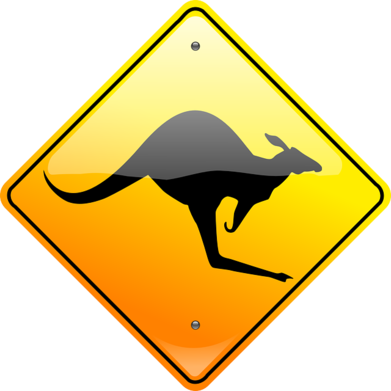 We, The Down Under Centre Team, are not a job recruitment company, however we do suggest these websites where you can get more information about getting the right job for you in Australia. Be sure to keep up to date with our news, events and webinars as we start 2016!